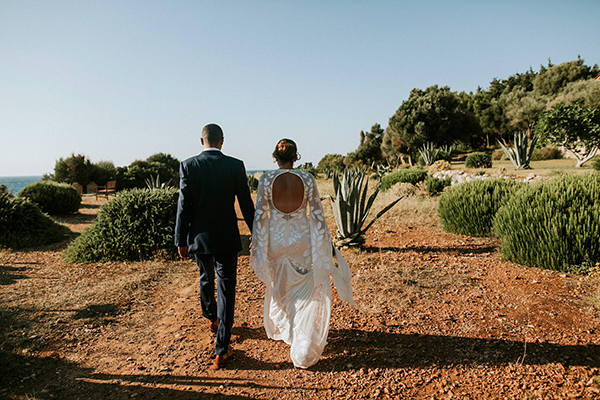 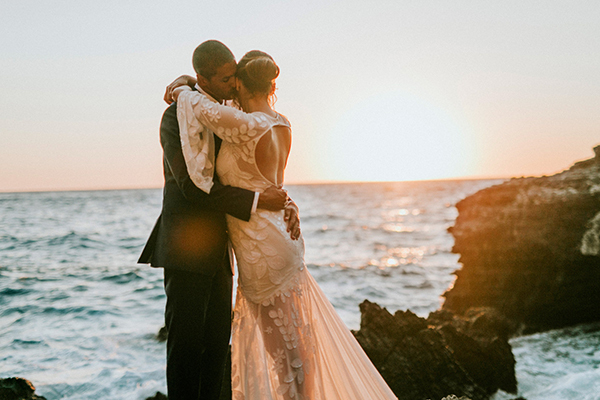 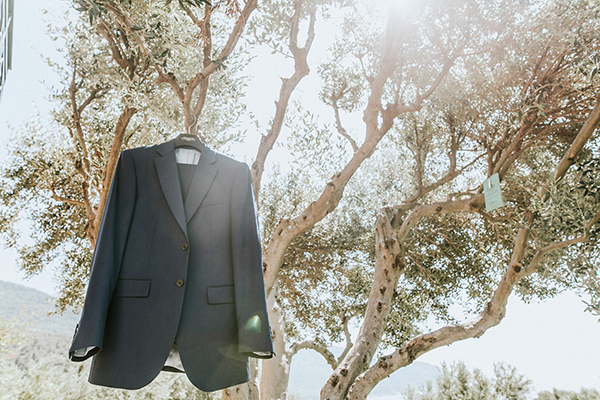 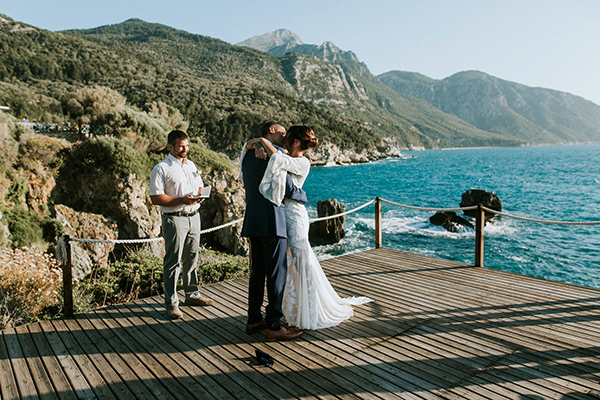 This beautiful couple had a vision – natural, simple and private – and their wedding in Greece was perfectly on point! 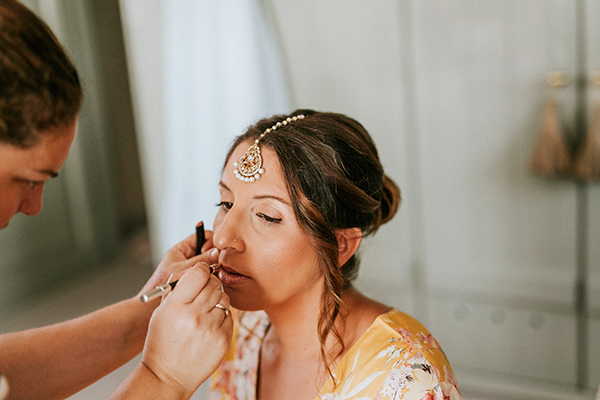 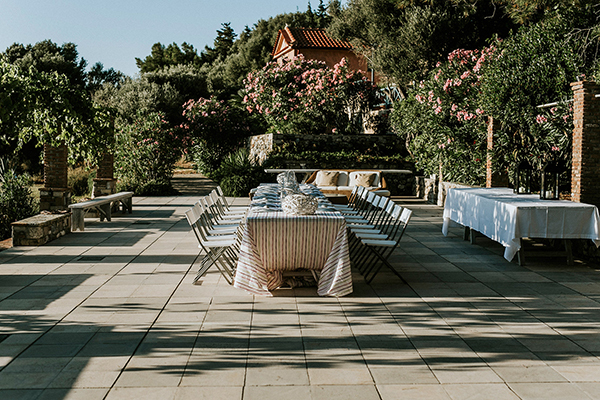 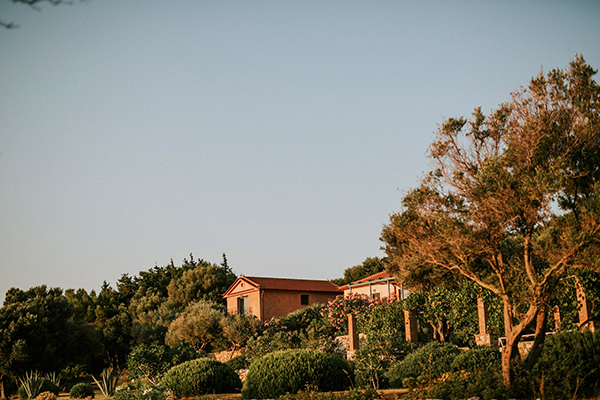 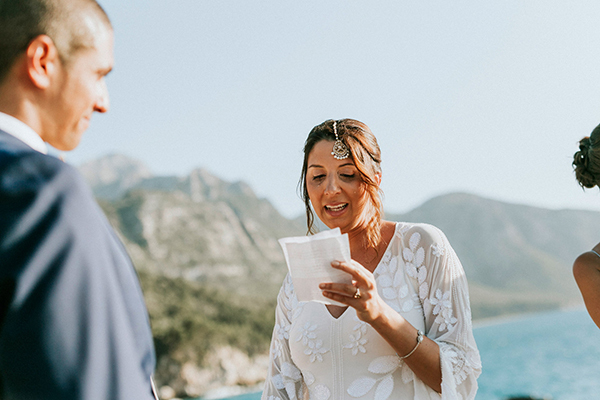 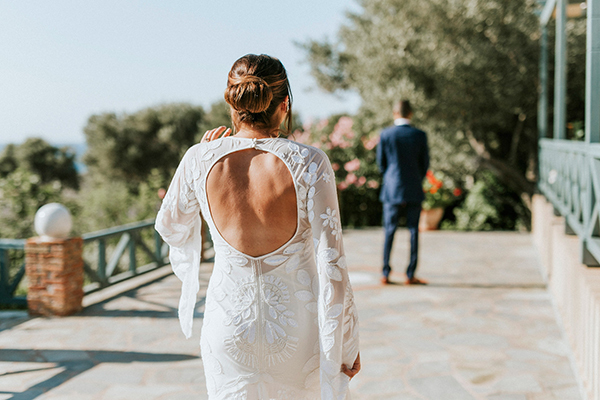 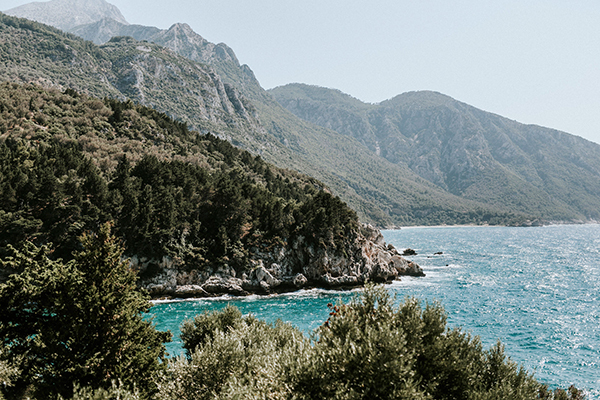 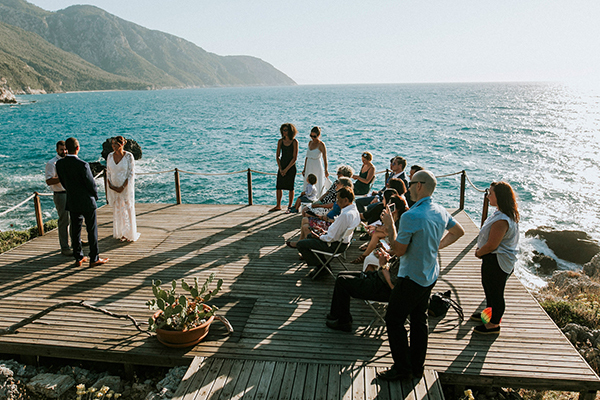 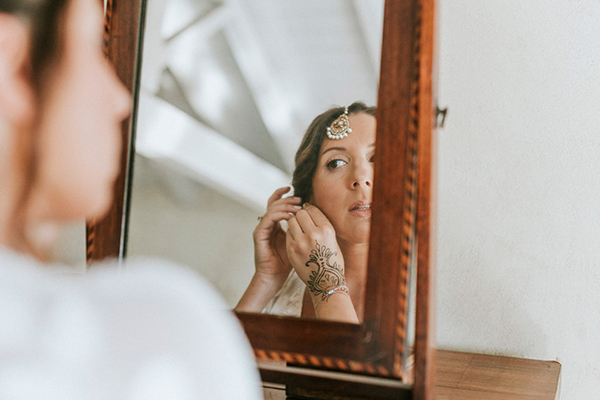 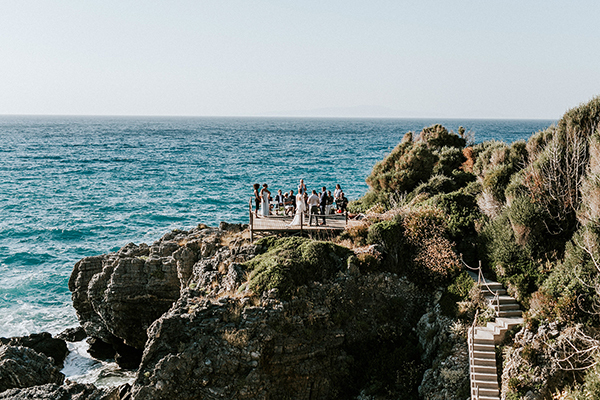 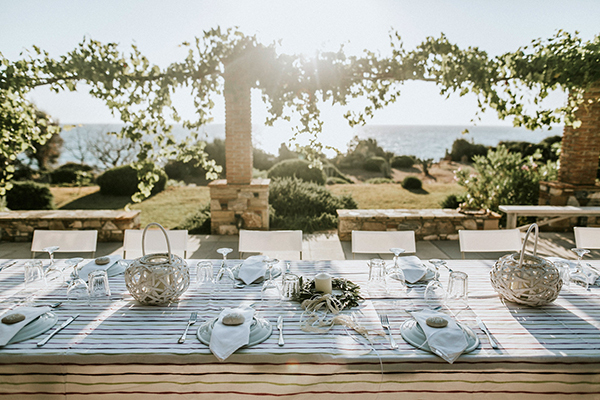 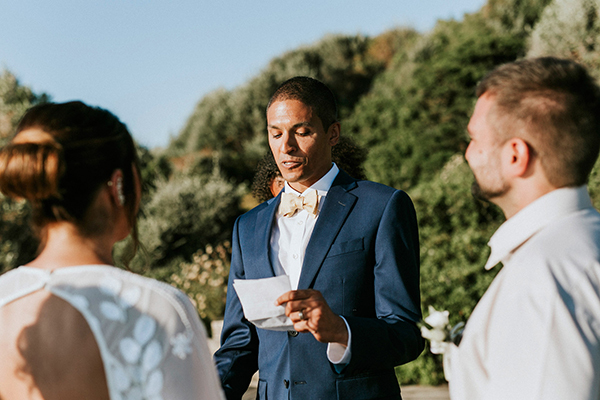 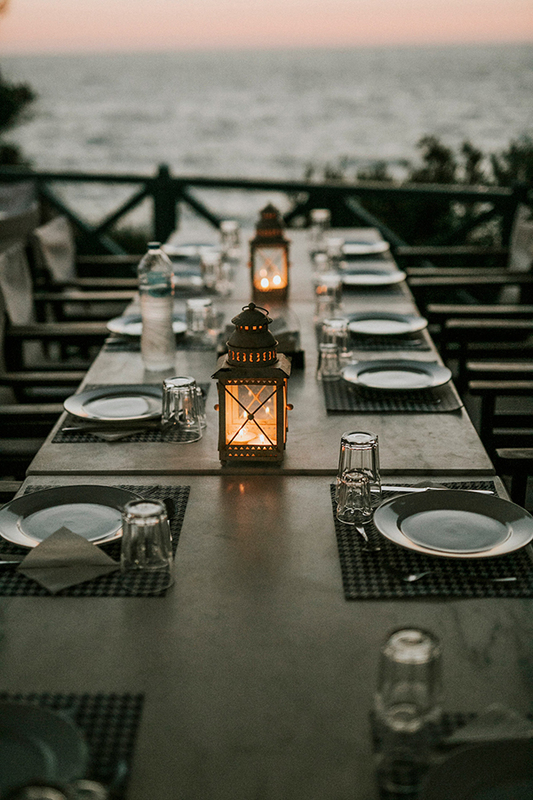 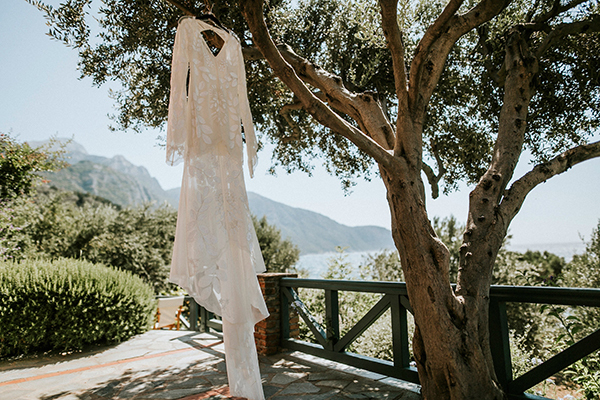 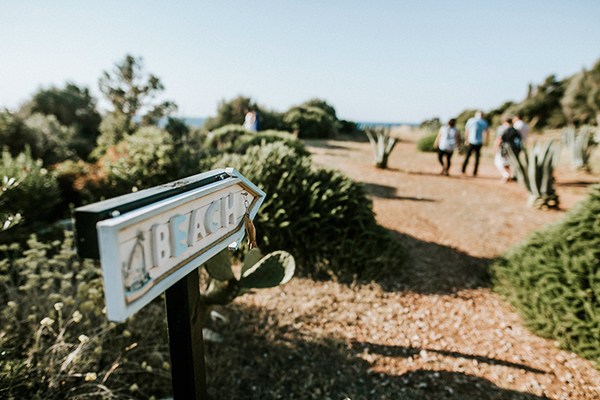 Anjali and Julian decided to create a wedding fun for their families and closest friends, so they chose to take a vacation and get married in Samos, Greece. 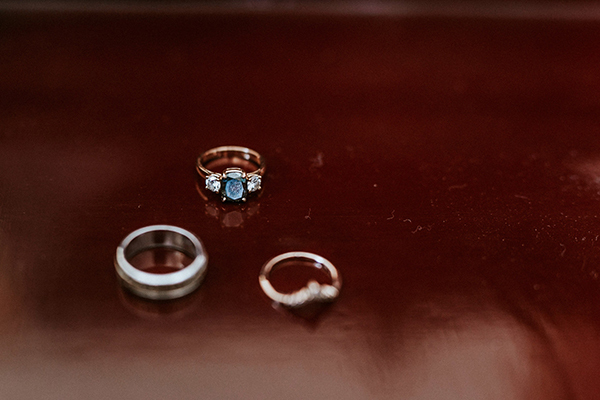 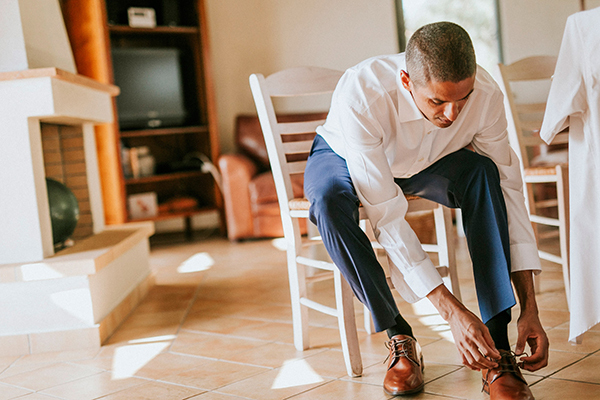 Their wedding was super simple and natural but beautiful and impressive at the same time. 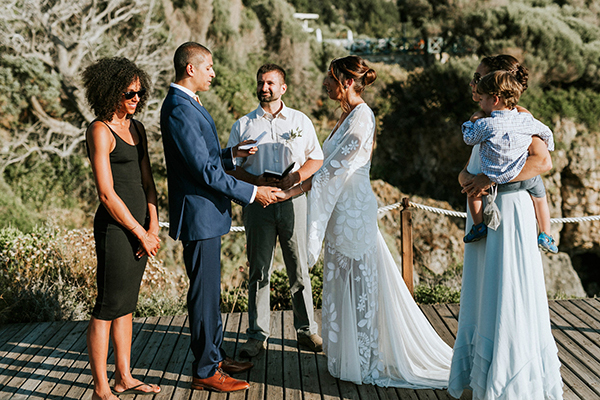 The simplicity of this wedding in combination with the gorgeous natural scene created a relaxed, comfortable atmosphere that everyone enjoyed! 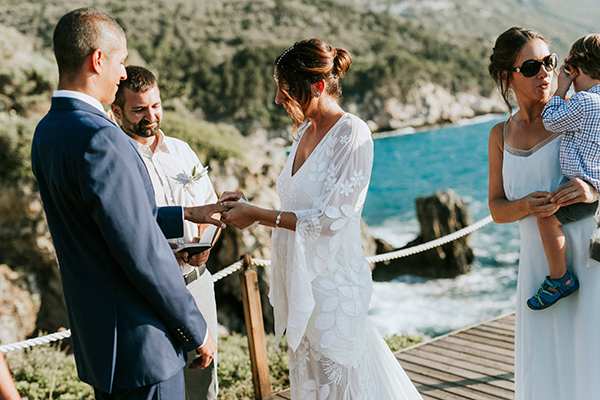 A pretty setting with a small deck on the cliff overlooking the ocean for the ceremony and a reception in the middle of a greenery scene with Grecian colors, Grecian elements and some candles were enough to make this wedding dreamy! 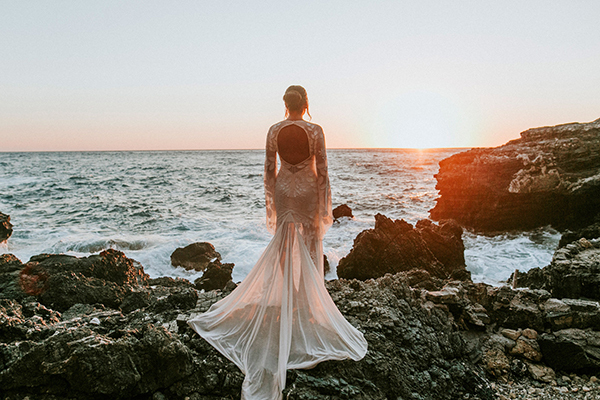 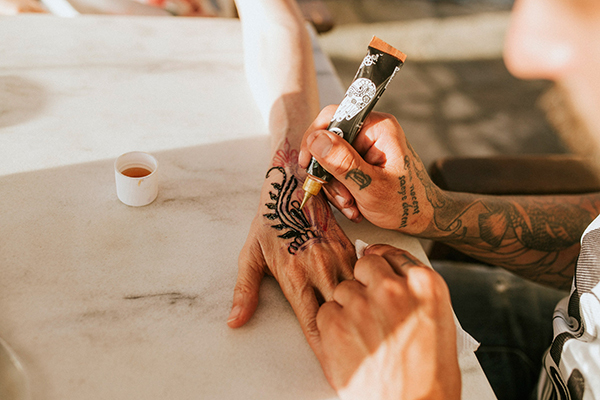 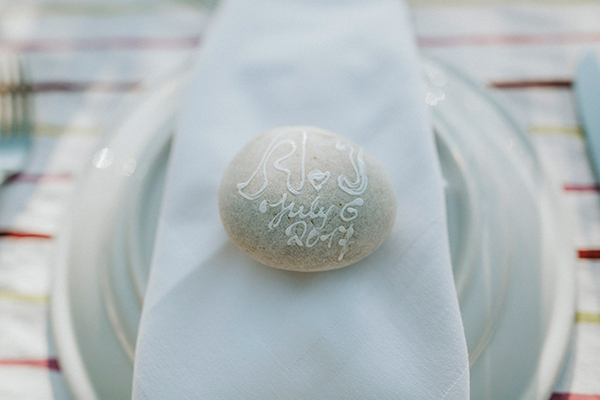 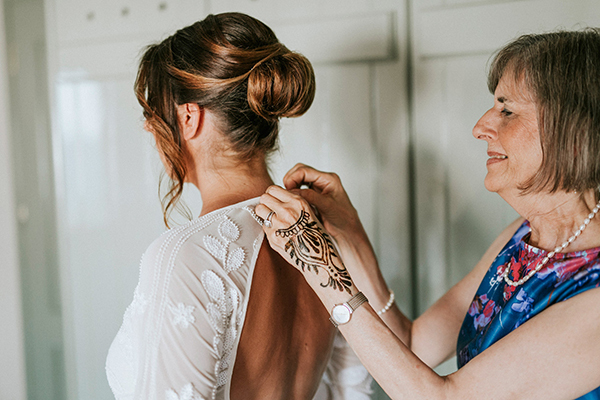 Don’t miss a single image of this personal and gorgeous day captured by Lighthouse Photography! 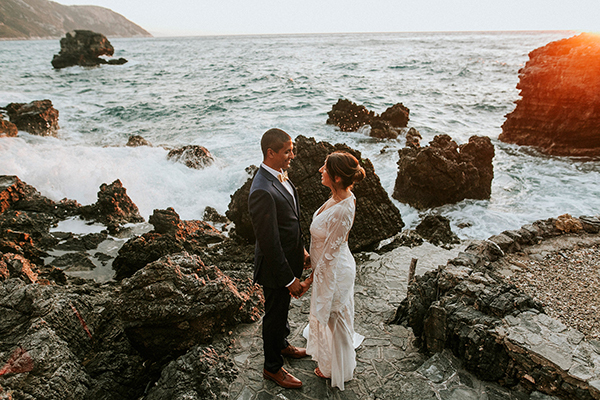 “We met in graduate school in San Diego, California in fall of 2006. 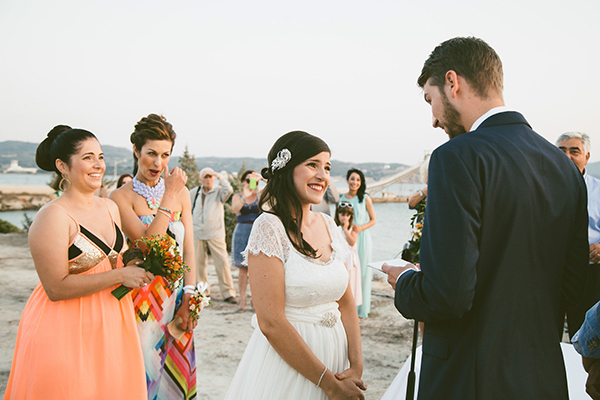 We started out as friends, classmates, and study partners. 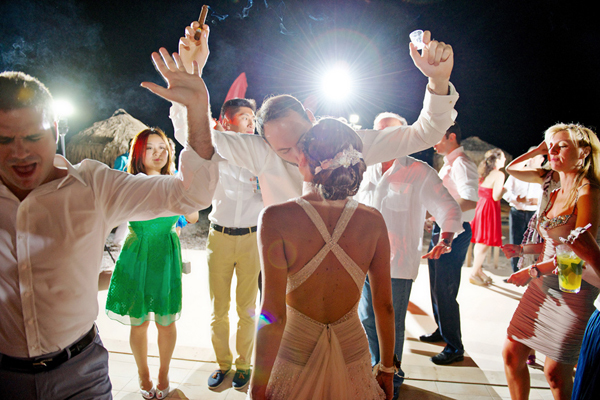 By summer 2007, our friendship grew into a relationship”, the bride shared with us.